When we think of summer, we imagine all the fun in the sun we’re going to have. But the reality is, not every day is a nice sunny one where our kids can play outside. On those rainy summer days, how do we keep the kids occupied inside without putting them in front of a screen? 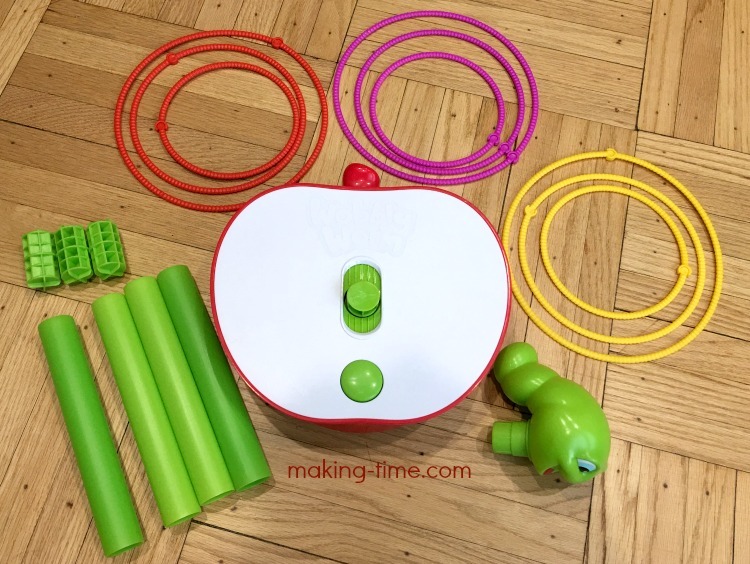 The Wobbly Worm Game from Spin Master! 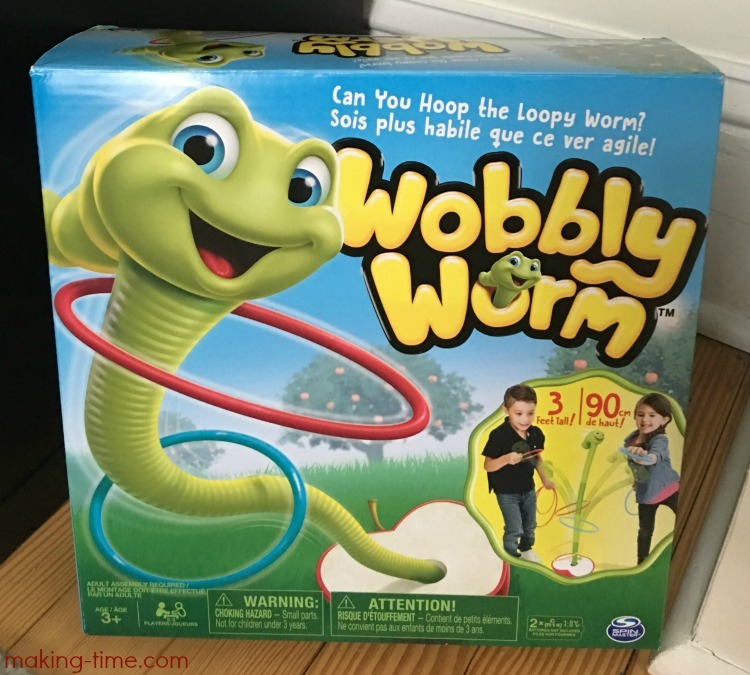 What is The Wobbly Worm Game? The Wobbly Worm Game is a fun game for ages 3+ and is perfect for up to three players. It can be played indoors or outdoors, but for the most fun and wobbles, its best on a flat and solid surface. We first tried it on the rug, but realized Mr. Worm didn’t wobble as much. As soon as we put him on the wood floor, his wobbles and moves were all kinds of crazy. 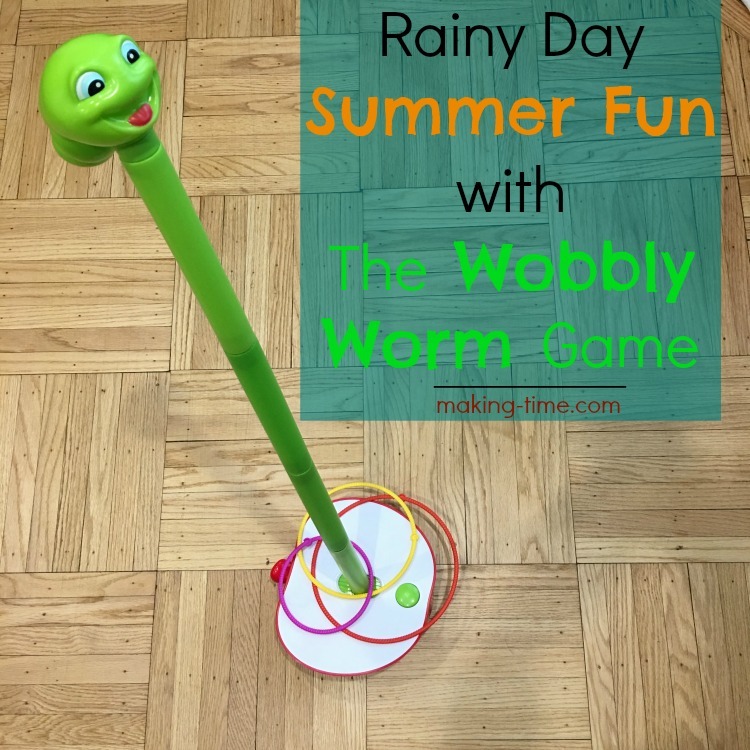 The weather here has been pretty dreary today, but my kids are still having tons of fun inside with The Wobbly Worm Game. 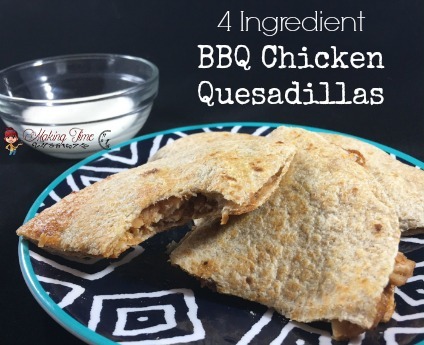 It really is a great option for rainy summer days! Each player has their own set of three color coordinated rings. The object of the game is to toss and hoop all three of your rings around Mr. Worm first. But it’s not as easy as it sounds. Mr. Worm has got some insane wobbling skills and his movements make it difficult to win. You never know what direction he’s going to move in! 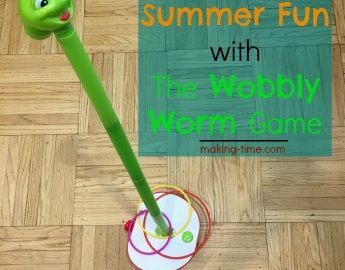 One of the things I love about The Wobbly Worm Game is that it’s adjustable and that means it grows with your kids. The shorter you make Mr. Worm, the easier it is to toss and hoop him. This is great for smaller kids, and when my daughter plays we always make it a little shorter so it’s easier for her. This is Mr. Worm at his tallest (3 feet). You can see he’s a bit tall for my daughter to play with, so being able to adjust the height makes The Wobbly Worm Game fun for the little kids too! When Mr. Worm is at his fullest height, the movements are much less predictable and he wobbles uncontrollably. This makes the game more challenging, but also a better height for older kids (and parents). The other thing I really love is it keeps my kids active even though they’re indoors. And in a pretty small space for that matter. 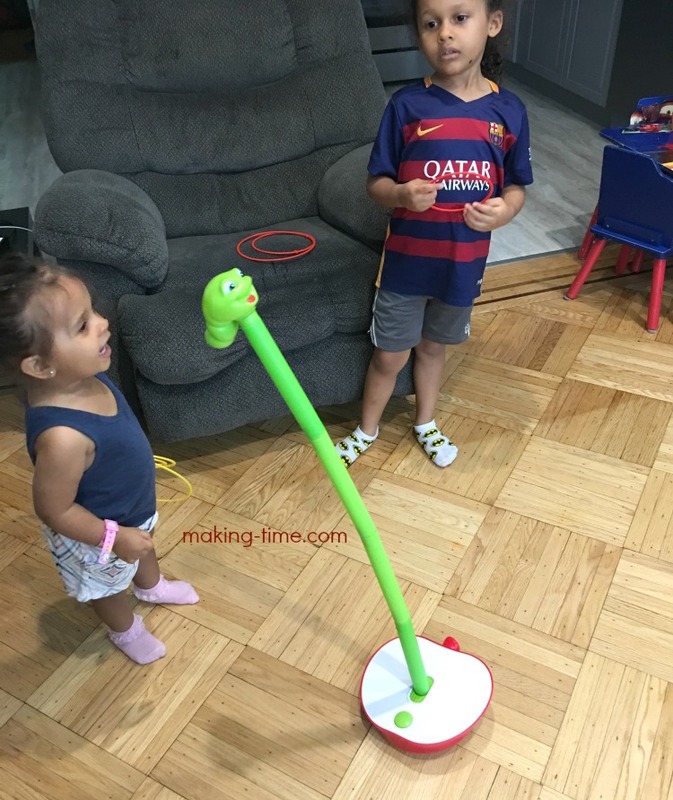 On most rainy days you’ll find my kids running rampant through every room in the house, but when playing The Wobbly Worm Game they stay in one room and play nicely (well, whether they play nicely is on a case-by-case basis, haha). Another perk? The game is super affordable! Right now it’s just $14.00 on Amazon (hurry because you know Amazon prices can change quickly)! 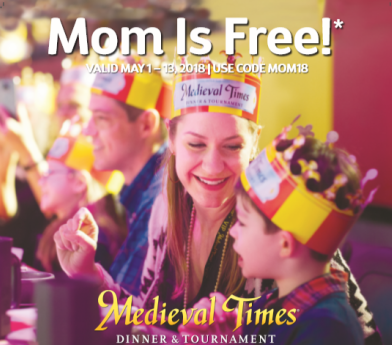 Do your kids like to play games on rainy summer days? 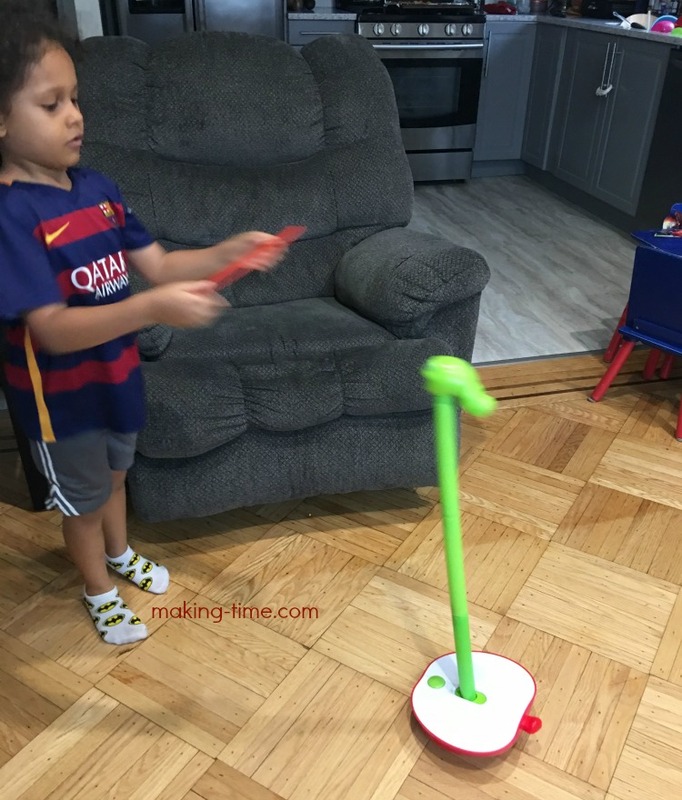 *Thank you to Spin Master for providing The Wobbly Worm Game for review. My opinions are still 100% my own and in no way influenced by the brand. Any claims or statistics should be confirmed with the brand. This post also contains affiliate links, in which I will receive commission for your purchase. Please see this blog’s full policies and disclosure here. How fun is this??? OMG My kids would have a blast with this. I need to get them one! My friend’s daughter was telling me how much she wanted this game the other day. It does look like fun. Oh this does look like a fun one! I bet it’s a real challenge to get some of the smaller rings on it. Spin Master makes some amazing and unique games! I can just imagine the laughter and fun that would follow if this was in our home! That looks like so much fun! Games like this are great for getting the little ones laughing and having a great time. What a cute idea for a game! 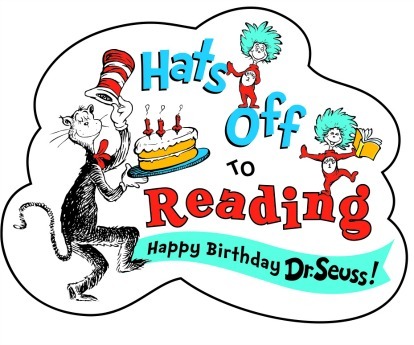 My son would love something like this for his birthday. What a mega fun game for kids. I think my three would even have a blast with this! That sounds like a lot of fun. I am even looking at this game and thinking that it would be fun to play. I would like to try it. I don’t have any small kids in my house. Well, if you don’t count my husband. I would love to play this myself! That video was so cute, Your little girl was really mad at Mr Wobbly Worm, LOL! What a fun game!!! I need to find this for my kids!! This is sure to be a hit with my kids. We are expecting a lot of rain next week. I will have to pick this up. We love to play games together. This looks like so much fun to play. I will have to show this to my kids. This games looks so fun! Adding it to the summer wish list. This looks like a perfect rainy day activity! 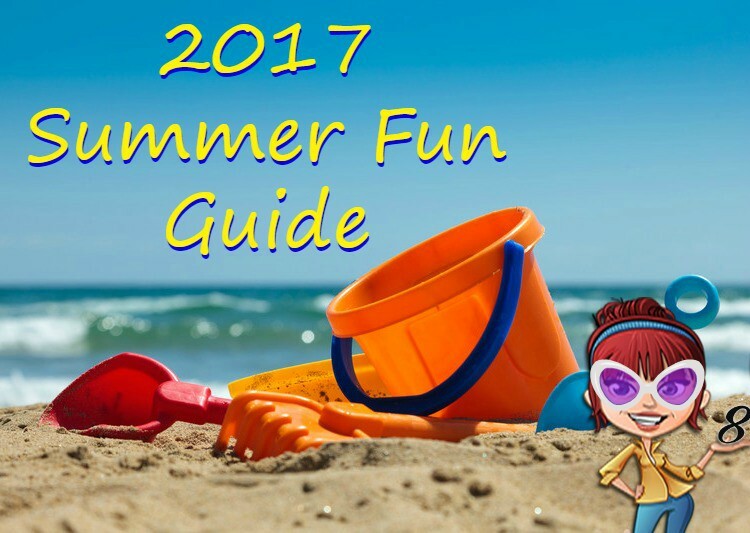 Always looking for things to keep the kids busy in the summer. That looks like a great rainy day game for the kids. The look on the worm’s face cracked me up. Just seeing the photos and imagining playing this with my kids sent me into a fit of giggles! I’m going to have to see if we can find this game so that we can have it to play when we’re stuck in the house! What a cute game for rainy days. I like that you can adjust the height. That is a great price. It looks like a great game to entertain the kids with. That game looks like so much fun. I know my girls would have a blast with this. Looks like a great game for family game night!